Major mechanical work has been completed at the Town of Cambridge offices in Floreat. Project Air Conditioning was engaged by the council to progressively de-commission the chilled water air conditioning system while at the same time install the new energy saving Toshiba VRF air conditioning equipment to the building. 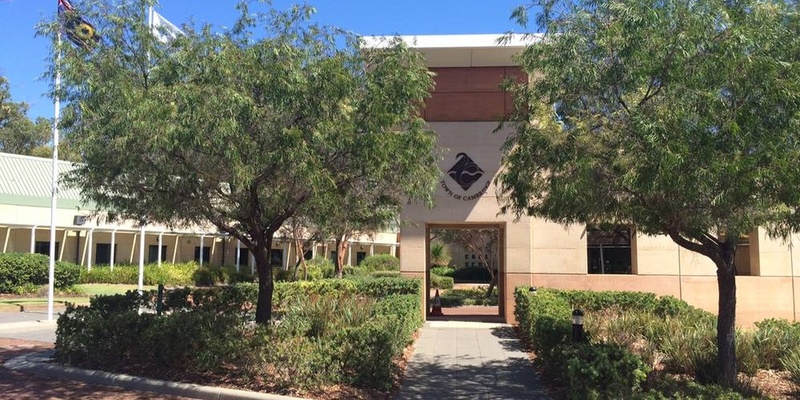 This fully occupied and busy local government facility is the seat of administration for the inner west and some coastal districts of Perth. The work was carried out over several months and a challenging but successful outcome was achieved as the Project Air Conditioning tradespeople worked carefully and diligently amongst the busy council personnel. Daily tool box meetings were carried out with all trade and technical staff fully aware of their responsibilities in their designated areas of work.